The High Kings announce new Irish tour dates. New Irish Tour Dates Just Announced. 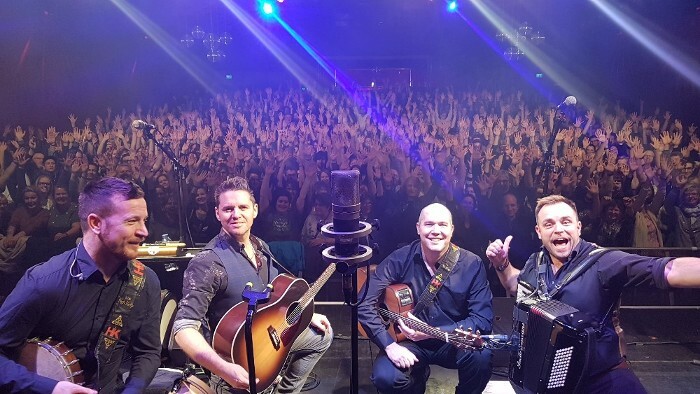 The High Kings are delighted to announce the details for next month's Irish tour dates. The tour will see the band performing in venues from Donegal to Kerry and returning to visit a number of their favourite Irish locations. Full details of all upcoming concerts are available on our tour page and as always our best advice is to secure tickets early as the shows are selling out earlier and earlier each tour.